It appears that after only 3 months after being acquired by Google, the company behind the popular Bump App has announced that it will be shutting down both its Bump and Flock apps. Both Bump and Flock are set to be removed from the iOS App Store and cease to function as of January 31st as all data associated with the apps is set to be deleted as well. The new project Google has lined up for the developers of Bump and Flock is still yet to be disclosed, but initial speculation suggests it could overlap with Bump’s functionality and so consequently the app was surplus to requirements, and Google wanted to bake in the functionality natively to its services, as opposed to having a standalone app. 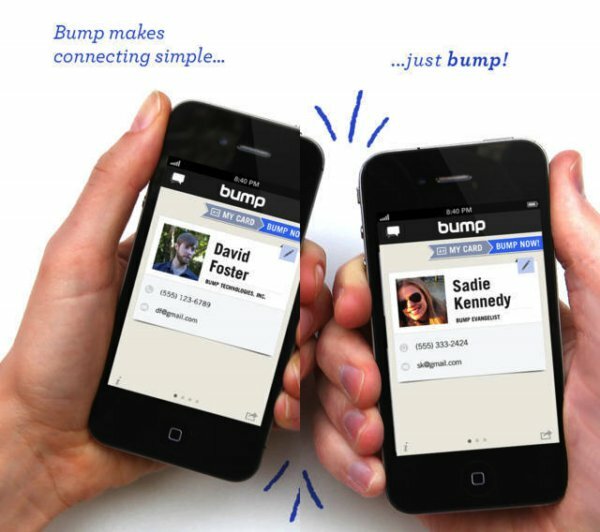 Bump allowed users to share various types of data such as videos, photos, and contact information by simply bumping the devices together, and was acquired by Google for $30 million. Bump was the first of its kind in the information sharing department by performing a physical act, and as consequently inspired many similarly functioning services. One of which is the ability to tap an iOS device against a new Apple TV in order to push the settings held on the iOS device to the Apple TV device via Bluetooth 4.0 LE. Both Bump and Flock will be available in the iOS App Store and Google Play Store until January 31st, at which point both apps will be removed and all user data deleted. Existing users can request an export link in the app to download all their data which will be available for the next 30 days. As mentioned, the developers behind Bump remain employed by Google working on an undefined new project. Perhaps will see some of Bump’s functionality deployed in Android in upcoming updates.